Physicians who hold subspecialty certification in pediatric rehabilitation medicine (PRM) enter the field through various pathways. Performance on the ABPMR PRM Examination was evaluated in order to determine if there were differences between groups of physicians based on their type of training. 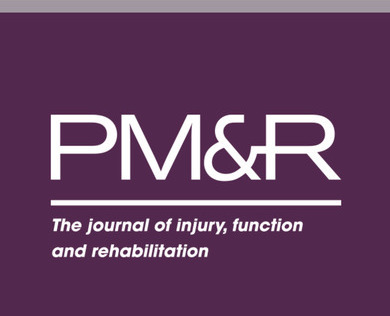 Read a summary of the findings, then click through to read the article in the PM&R Journal. 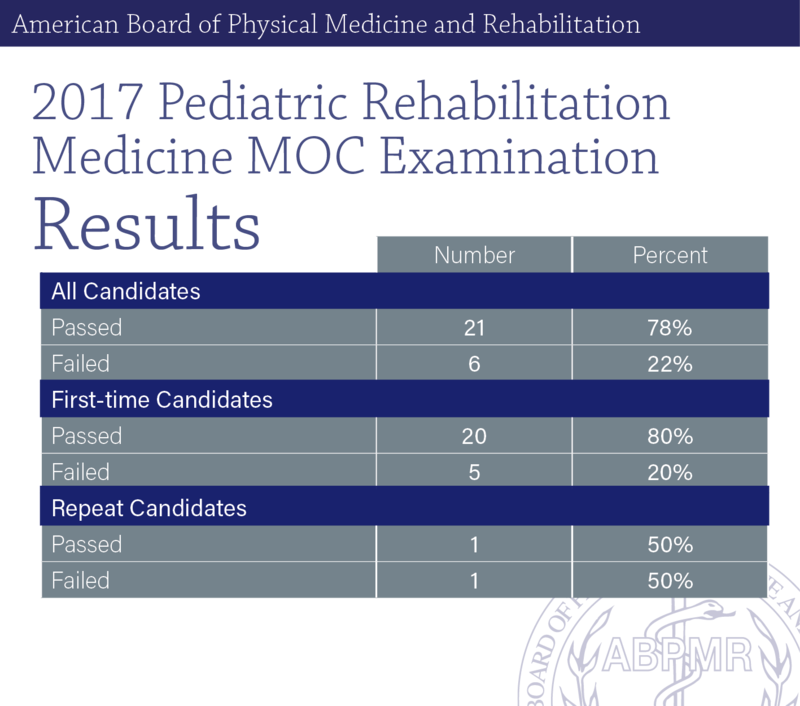 On November 6, 2017 the Pediatric Rehabilitation Medicine Maintenance of Certification Examination was administered. 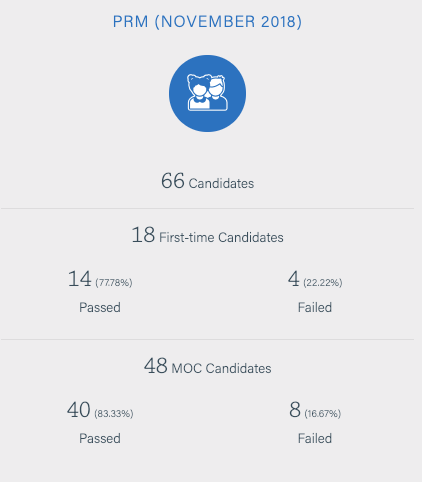 Results can be found here.